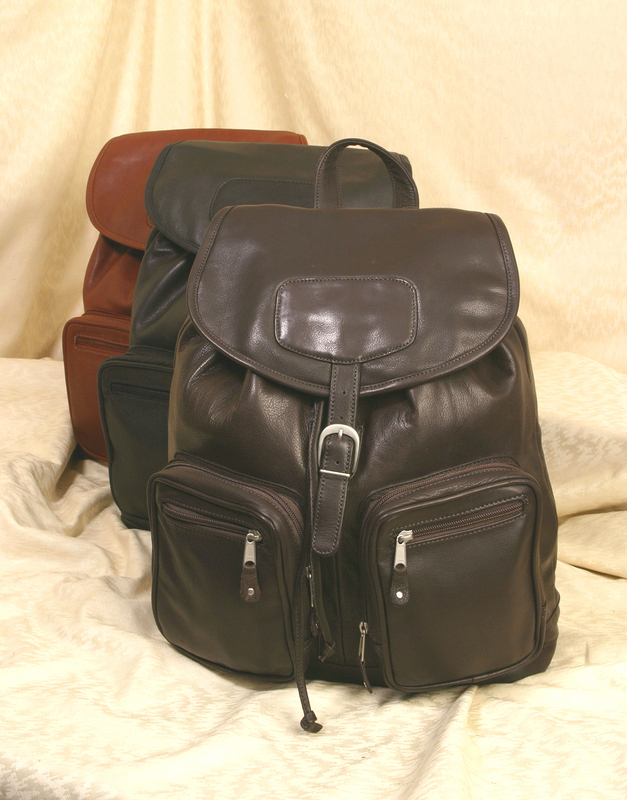 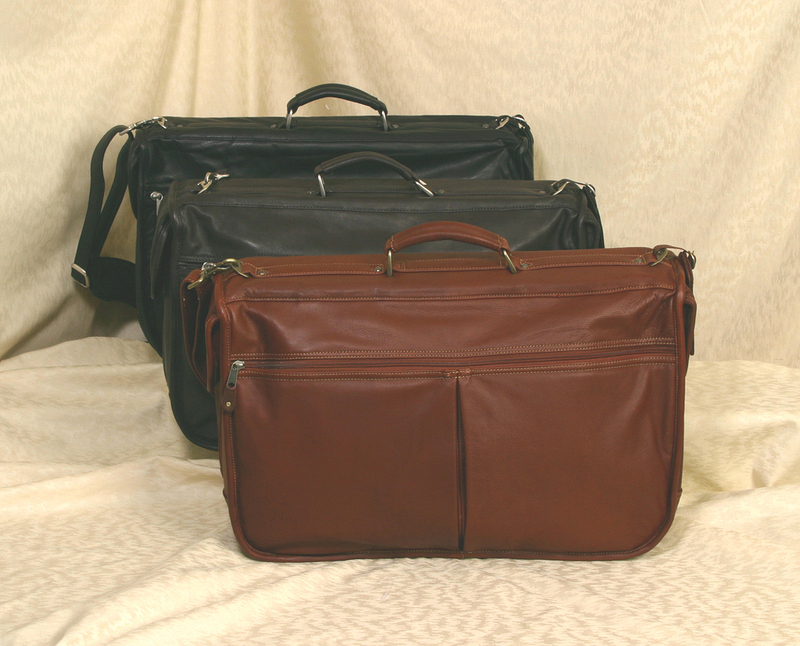 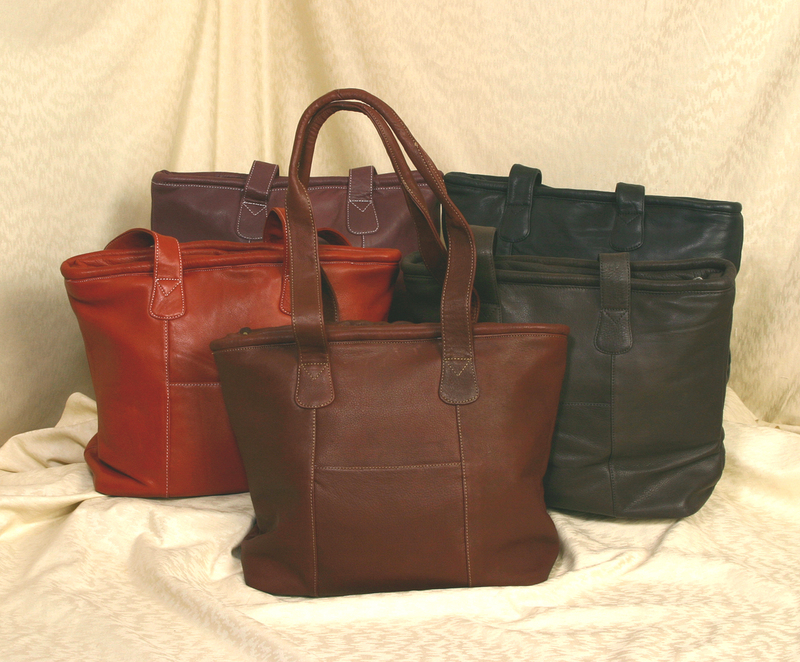 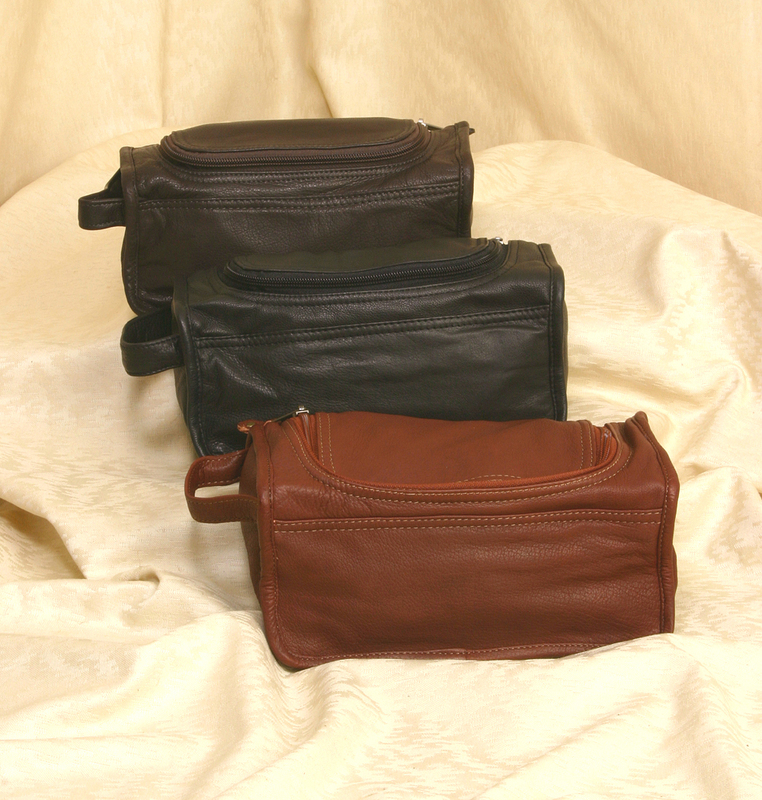 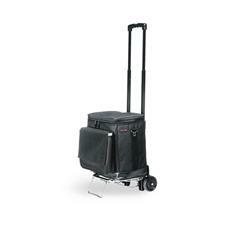 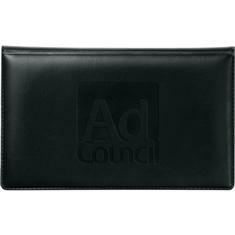 From Executive Leather Briefs to Convention Totes and Coolers we have the bag to fit your needs. 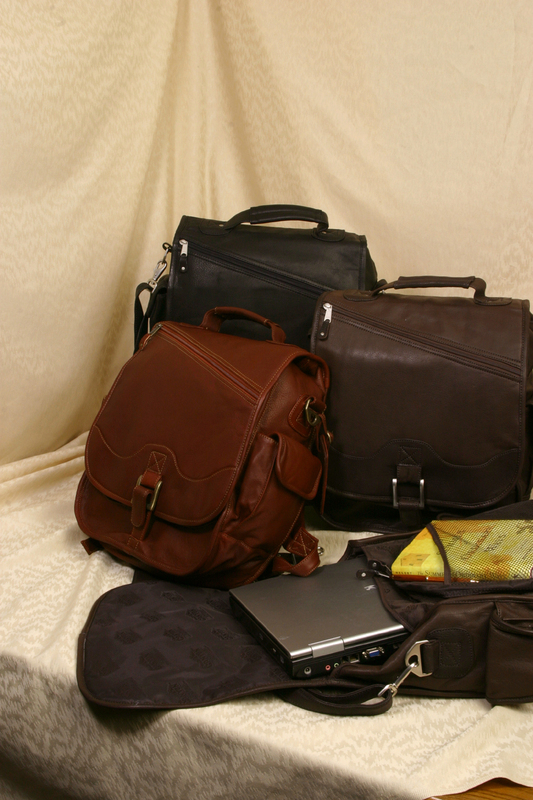 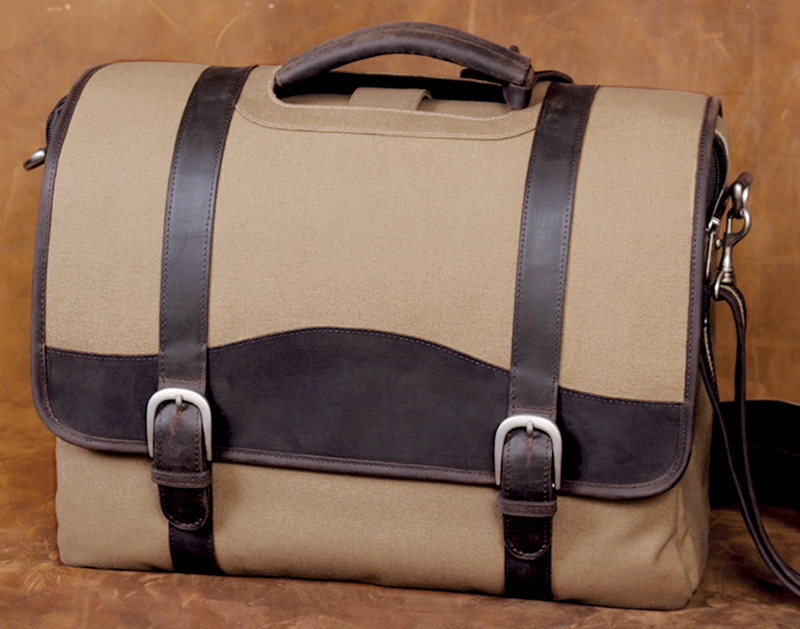 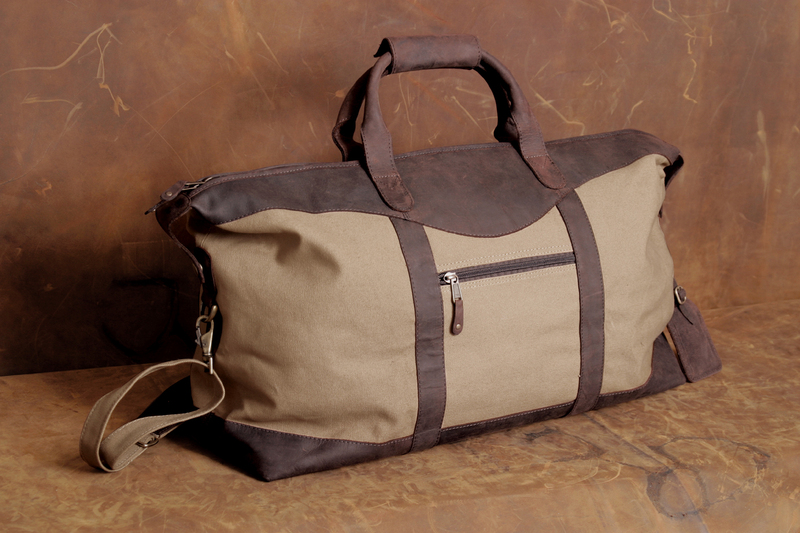 We have hand selected the finest bags and the best sellers for your consideration. 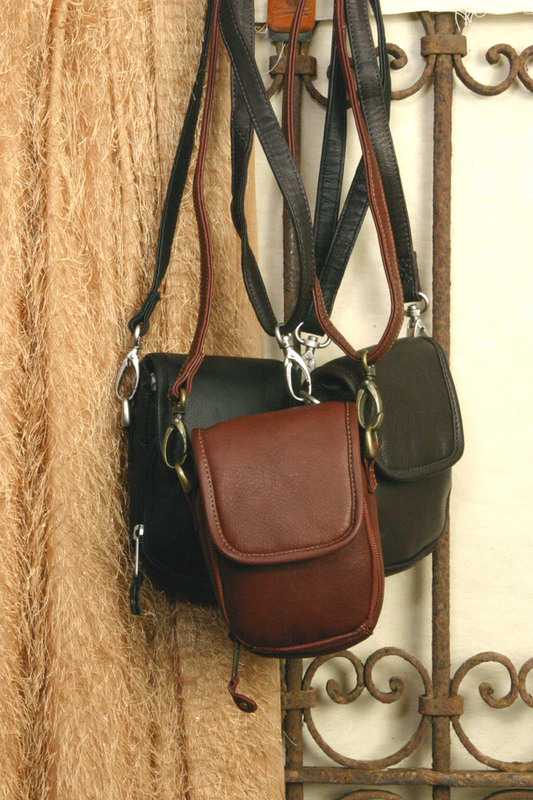 Quality, Style, Function and Value are what we look for when considering an addition to our line. 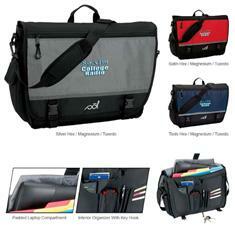 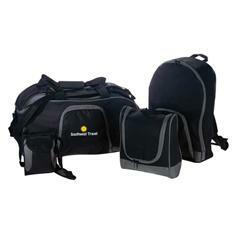 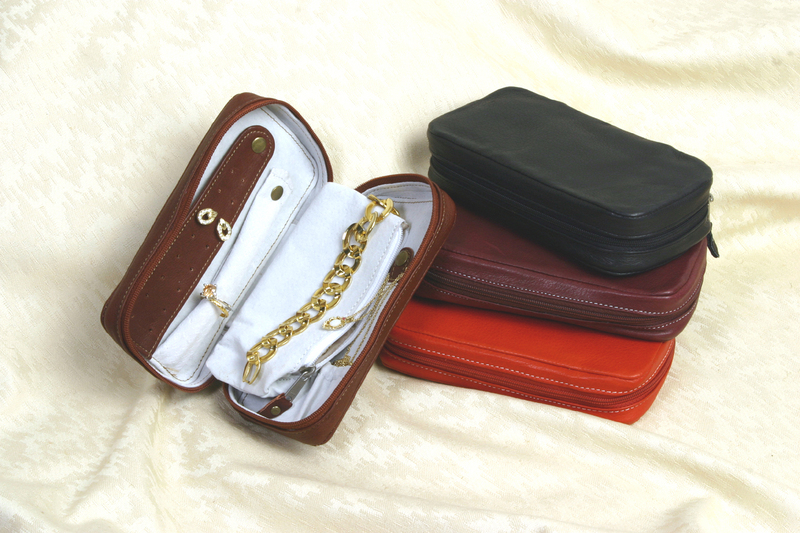 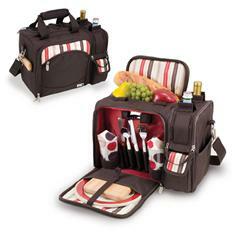 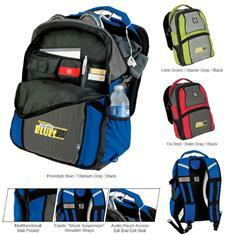 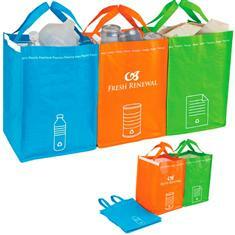 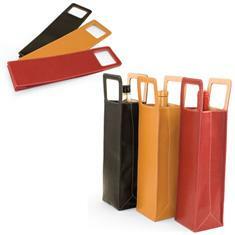 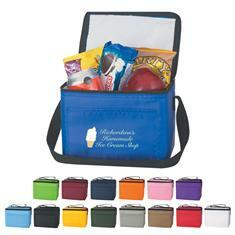 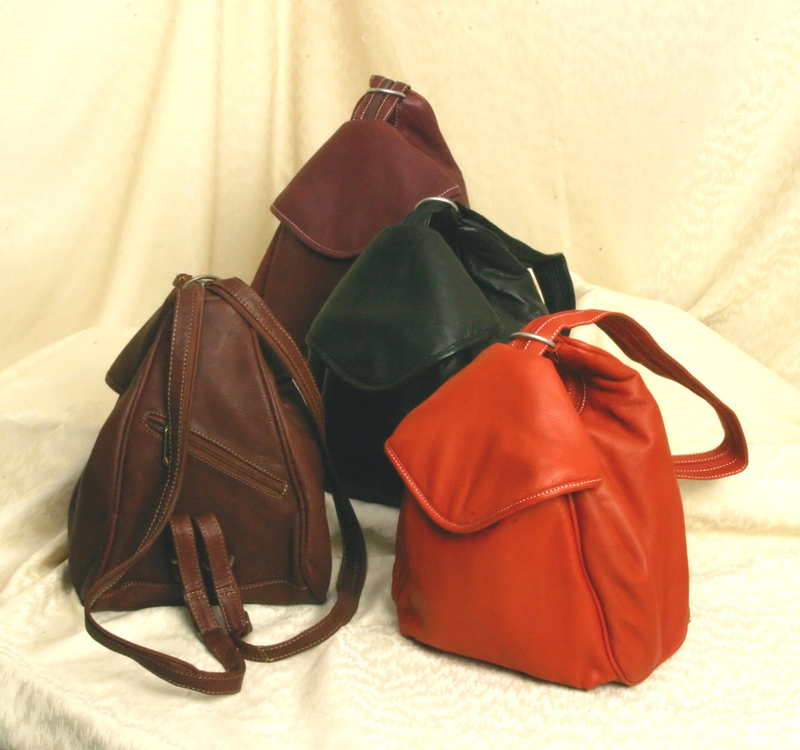 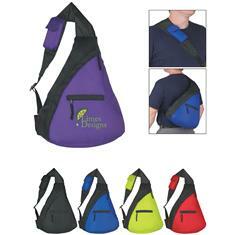 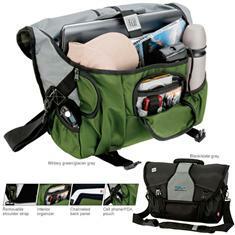 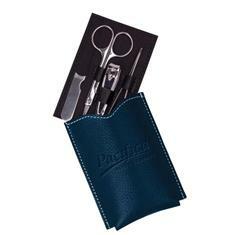 At 4BusinessGifts you will find a large selection of bags for every occasion. 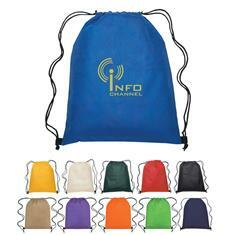 If you do not find what you are looking for, let us know and we can source it for you. 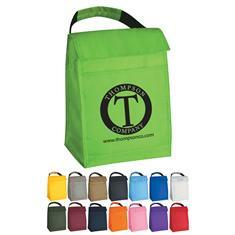 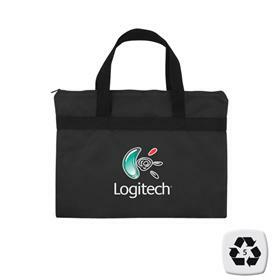 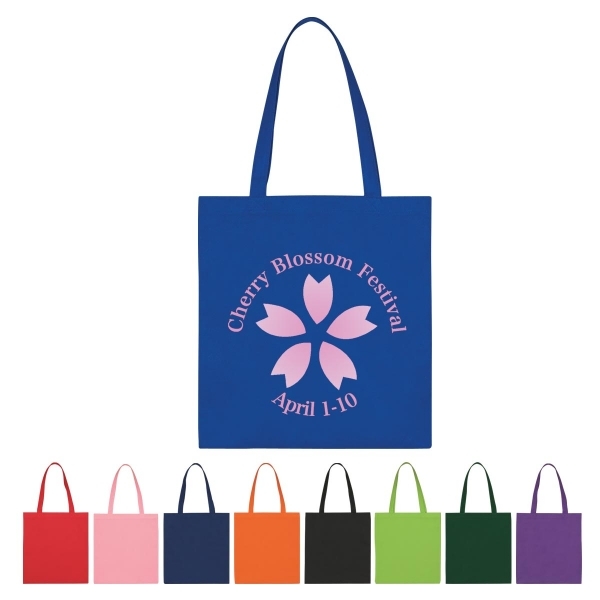 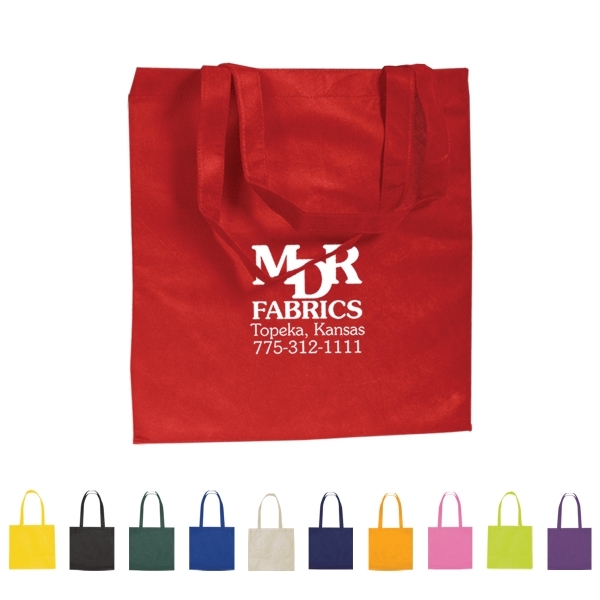 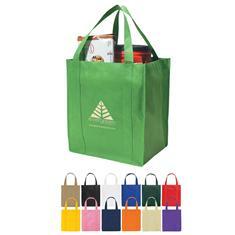 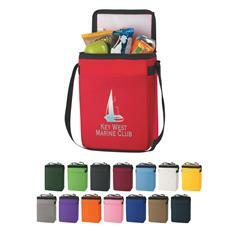 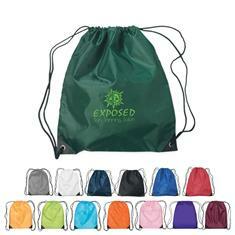 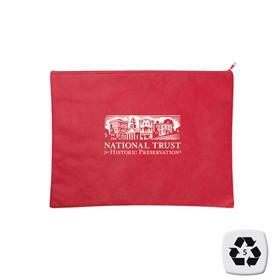 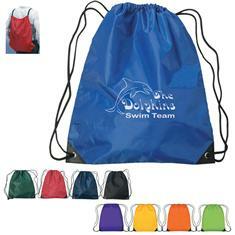 Non-Woven Tote 13.5" x 14"
Non-Woven Tote 15" x 16"